Hillary Cooper is the owner of Speech Therapy Services of North Louisiana and currently contracts with two locations of Fyzical Balance Centers to provide outpatient pediatric and adult speech therapy services as well as adult home health services. Hillary is also in the process of establishing a mobile FEES company called North Louisiana Swallow Solutions. Hillary is extremely passionate about pushing for the use of evidence-based practice in dysphagia treatment in these rural areas. In this episode, we discuss how we can advocate for our patients AND our field. 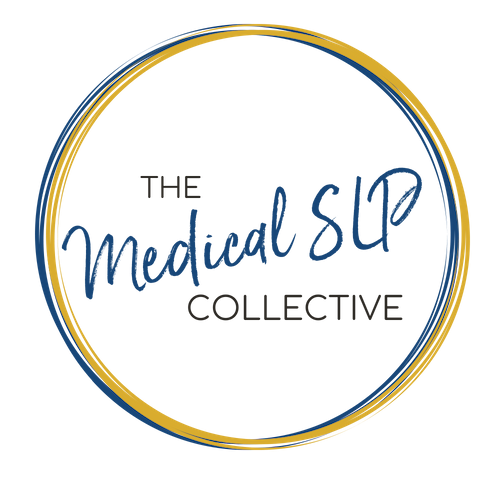 She tells us how she has been successful with educating other professions and getting them on board and collaborating with us on our dysphagia treatment plans. Hillary also discusses having Dr. Stephanie Daniels as her graduate school professor, and how that has shaped the way she views continuing education. Download Ep. 011 Show Notes!